Question: I have heard talks of estate planning in the last few years. It seems that the Filipinos’ growing love affair with personal finance has brought about awareness of estate planning as well. Of estate planning, all I know is leaving inheritance and trying to minimize taxes. I have two questions. First, I have already paid taxes on the money that I may leave to my heirs. So, why pay taxes again when they receive it? Second, is leaving inheritance required in the first place?—asked at “Ask a friend, ask Efren” free service available at www.personalfinance.ph and Facebook. Answer: To your first question, when it comes to donor’s and estate taxes, the person or entity being taxed is the giver, not the receiver, because what is being taxed is the right to transfer property. There are two basic types of taxes when it comes to passing on wealth to your heirs. You have the donor’s tax and the estate tax, the former being the cheaper of the two provided the donation is not made to a stranger. A stranger is one who is not a: 1) brother, sister (whether by whole or half-blood); 2) spouse, ancestor and lineal descendants, or 3) relative by consanguinity in the collateral line within the fourth degree of relationship. A donation to a stranger is taxed at 30 percent. A donation to a non-stranger is taxed from 2 percent to 15 percent depending on the amount of donation per year. On the other hand, estate taxes range from 5 to 20 percent depending on the size of the net taxable estate or the net taxable assets left by the deceased. If you read the passage carefully, however, it does not say that you are good if you leave inheritance. Rather, the passage says that if you are good, you will be able to leave inheritance even up to your children’s children. But since people are naturally soft toward their family, it should be enough to leave an amount to tide them over until they can fend for themselves and to each according to each heir’s lawful share. And that period should not be too long. So, parents, teach your children how to be financially independent so that after you have given them their best inheritance, which is their education, they will be able to stand on their own two feet while you focus on preserving your wealth in retirement. You do not want to be in a situation where you are still supporting your children way into your twilight years or in one where they are so heavily burdened financially from paying your medical bills. Efren Ll. 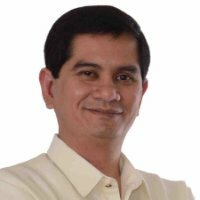 Cruz is a Registered Financial Planner of RFP Philippines. He is the best-selling book author of Pwede Na! 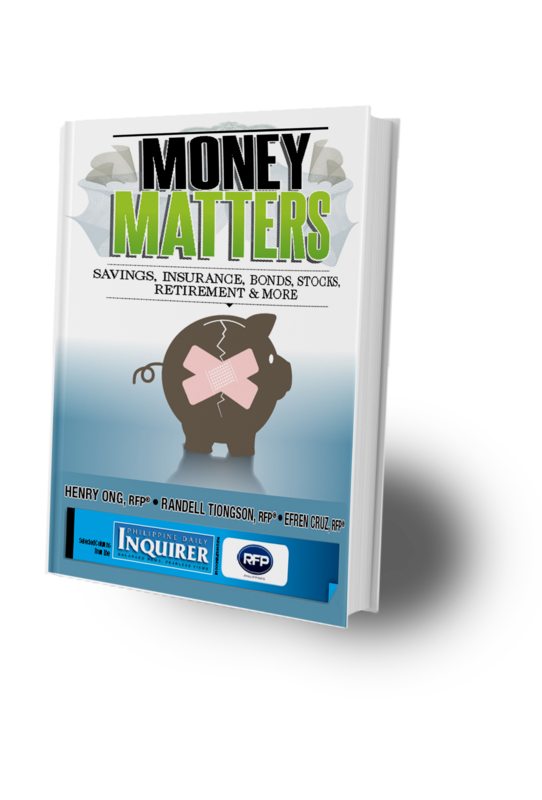 (A Complete Guide to Personal Finance) in 2004, and is the chairman and president of the Personal Finance Advisers Philippines Corporation.